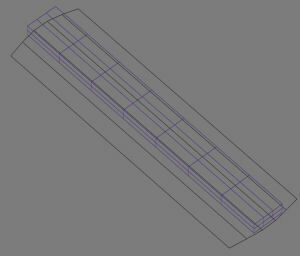 For a clerestory, I start with a box 3 segments wide, and enough segments long to get the curve you want on the end - maybe 7?. 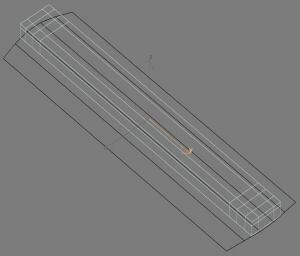 Make it 2 segments tall so you have something to extrude for the side overhang. 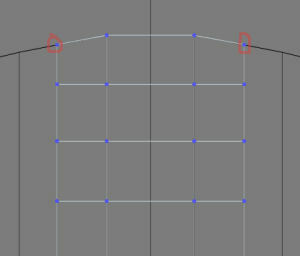 Convert to editable mesh, then start adjusting vertices. 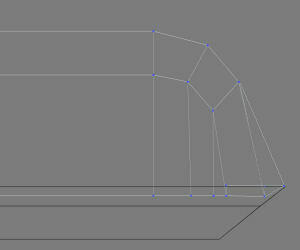 Line the vertices of the center segment up with the flat part of your car (the part over the diaphragm). 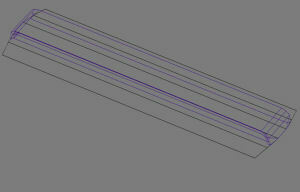 Then, you can move the outside vertices to align with the inward slope of the end. 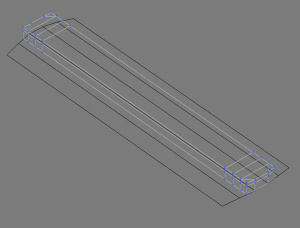 Move the middle row up to make the roof thickness, and move the length segments so they are at the ends. 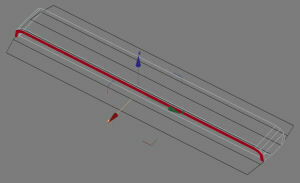 From the top view, you can now adjust the outside end vertices to match the slope of the car ends. Now's a good time to get rid of some excess polies. 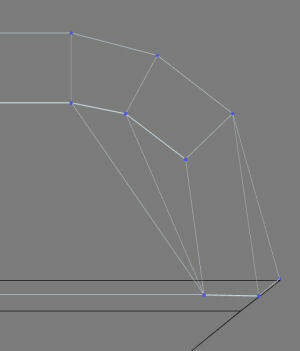 Move the unneeded vertices to a side and weld them. Also, delete the polies on the bottom side of the clerestory - they shouldn't be seen. Use boolean or alpha channels to put in the windows, map and texture, and you should be done!